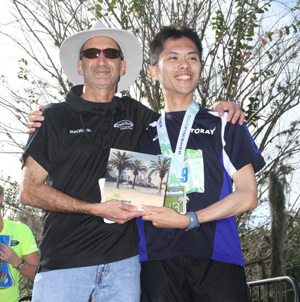 The B-Tag by ChronoTrack is the timing device used to score half marathon and 5k participants. The B-Tag is attached to the back of the runner bib number. Results prior to 2008 aren't available. Merchandise prizes and prize money totaling $3,400 will be awarded to the top three overall male and female athletes! 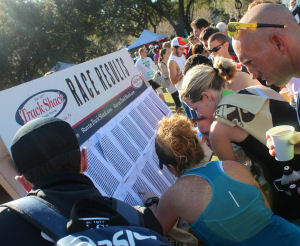 Merchandise prizes will be awarded to the 1st place male and female in each age group. Please note, overall awards are based on Gun Time. 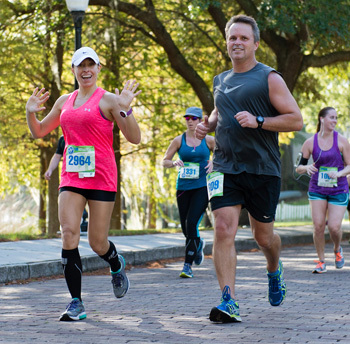 In the interest of fairness, the Masters, and Age Group awards will be based on Net Time. What’s your goal? To be a Top Finishers? 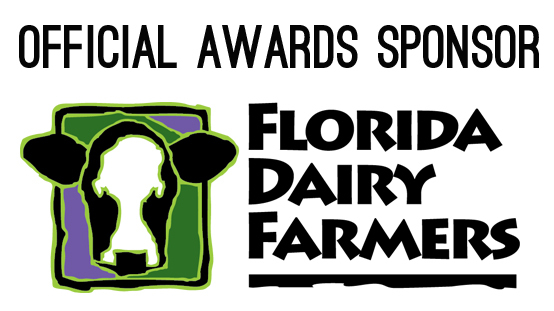 The first 25 men and first 25 women across the finish line receive the Florida Dairy Farmers Top Finishers Headsweats hat. No age group awards in the 5k.